Keep on Truckin’…we’re in it for the Long Haul! 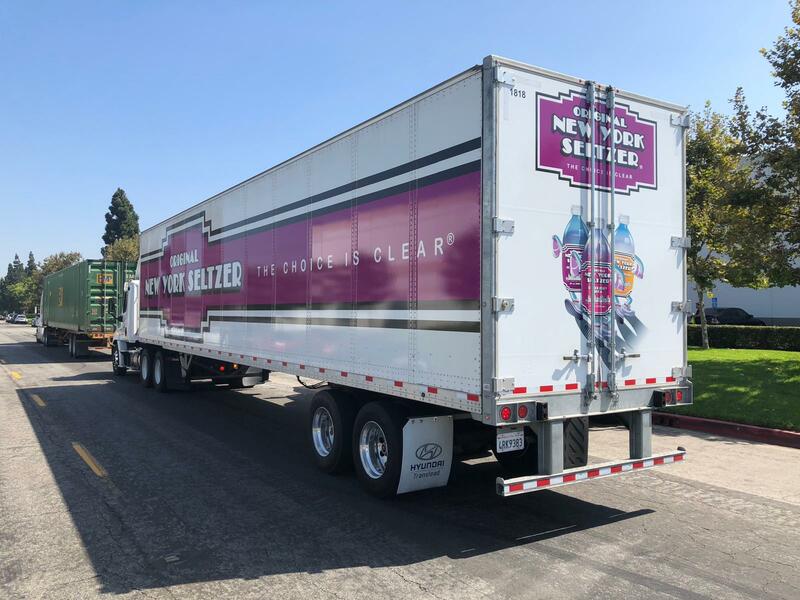 Love getting photos from ONYS fans: the iconic #ONYS #Big #Rig delivering your favorite flavors in Northern California. Check our Store Locator to find the store that carries ONYS in your area.